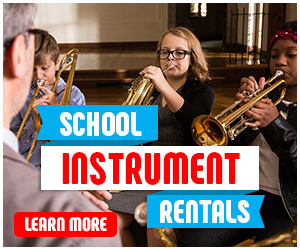 TMMA is a proud affiliate of the largest instrument rental company in the country, Music and Arts! We provide our incredible service as a local convenient store while accessing the most comprehensive inventory available to our costumers. Please click the link below to access our online portal. This will guide you through the steps to conveniently rent from TMMA!